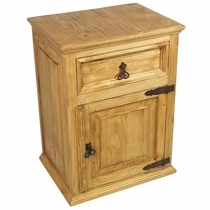 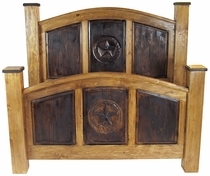 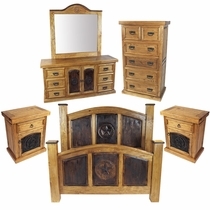 Our rustic Mexican bedroom furniture is handcrafted from solid, kiln-dried pine and will create a relaxing rustic atmosphere in your bedroom. 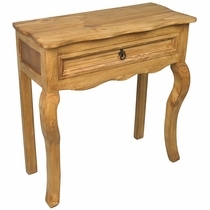 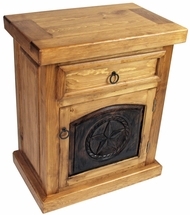 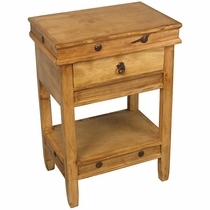 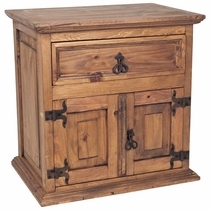 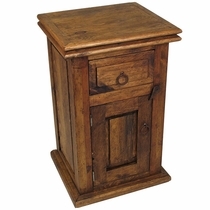 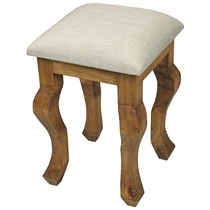 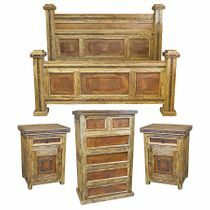 These classic Mexican pine dressers, nightstands and beds are right at home in any rustic theme, including, Mexican rustic, southwest, log cabin and Santa Fe styles. 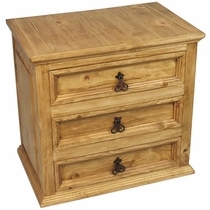 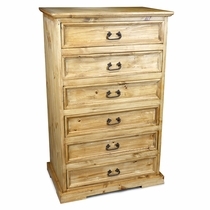 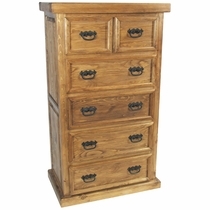 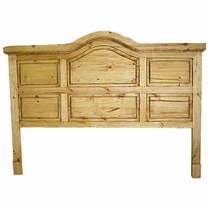 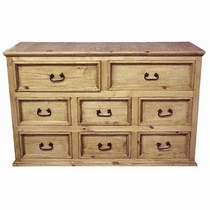 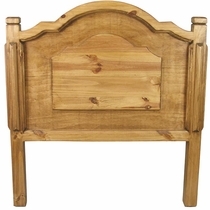 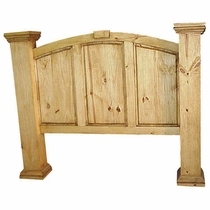 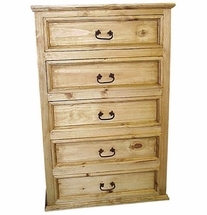 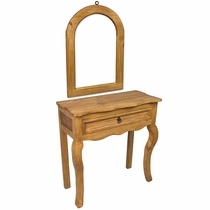 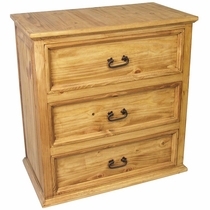 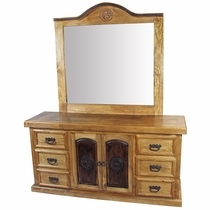 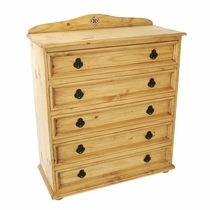 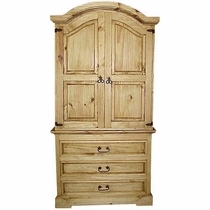 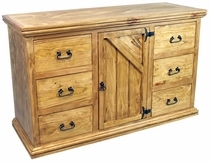 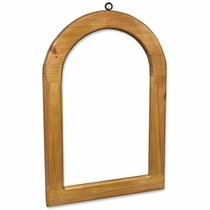 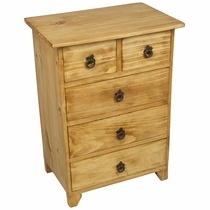 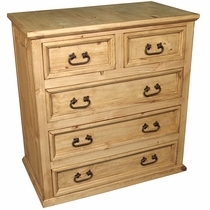 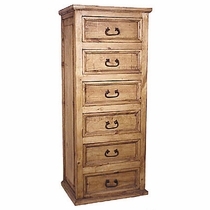 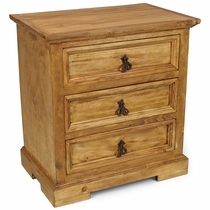 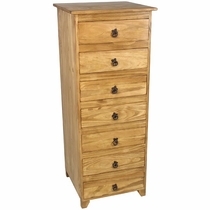 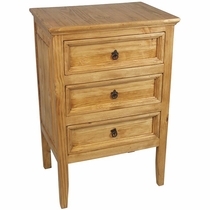 If our rustic pine bedroom furniture is a little too rustic for your decor, be sure to see our Fine Alder Bedroom Furniture. 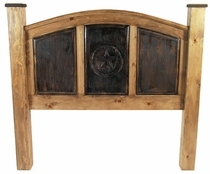 Rustic Painted Wood Bedroom Furniture.